A little creature comfort goes a long way. “We are buying a camper! I don’t care what we have to sell, borrow or steal. I NEED a camper.” I told my husband after our first camping trip with our six-week old son. This is coming from a girl who lived under a tarp in the Mt Hood National Forest for five months. Does having a kid change you? Yes indeed. 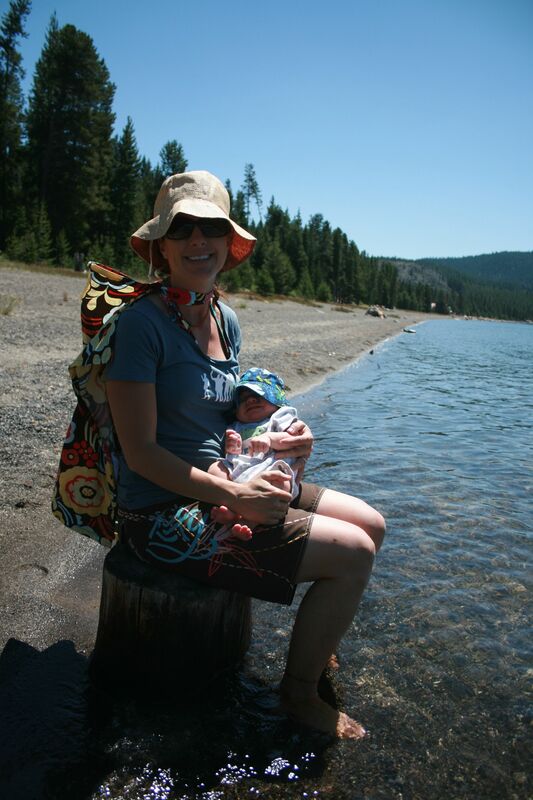 We decided to have a mountain bike/ camping adventure in Central Oregon the summer after Zephyr was born. We loaded the truck with our tent, camp stove and bikes and hit the road. Our plan was to switch off biking and to hang in camp with Little Z. First of all, I was crazy to think my postpartum body could handle sitting on a bike seat! I lasted ten minutes. Secondly, it was raining. 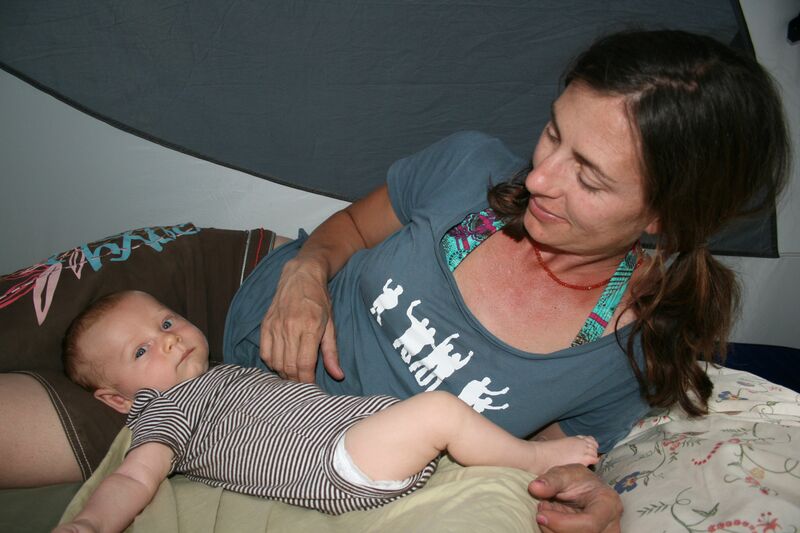 Try hanging out with a baby in the cold mountain air under a small tarp. Lastly and worse of all, our air mattress had a hole. We had to sleep on our dog beds. You read that correctly, dog beds. Plus it was really challenging breast-feeding in a wet tent with nothing to lean against. We don’t need to torture ourselves to enjoy camping right? 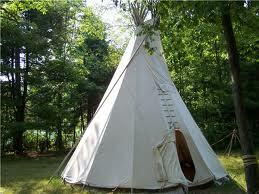 I am not willing to give up my outdoor adventures but as an older Mama, I want to camp in style. We now have a camper. Heaven!!! Its dry, its warm, its cute. After all, shelter is a basic human need. Having a child does change your life, but it doesn’t have to completely change your lifestyle.